India, "ARYABHOOMI" of Tibet won freedom to reject colonization of India by British Empire. 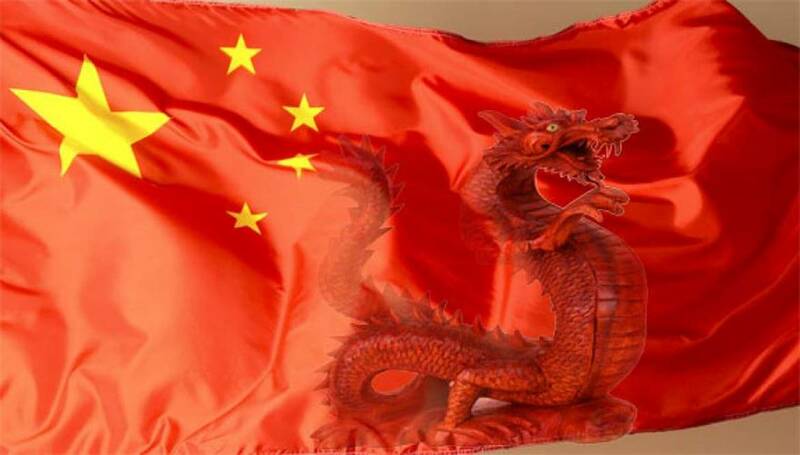 For the same reason, Living Tibetan Spirits oppose colonization of Land of Tibet by evil Red Chinese Empire. Colonization of Tibet poses grave dangers to environment and climate of India as well as all other nations of South Asia. On 60 years of exile and the possibility of returning home. I have lived in India for the better part of my life, but the possibility of returning to Tibet is there. Since we are not seeking separation, there’s a good chance that we may return. I admire the model of the European Union where sovereign nations come together to protect common regional interests. In our times, sovereignty is important but protecting common interest more so. Tibet is an independent nation, but now the time has come for it to embrace change. The ancient reality has changed. We will remain within the People’s Republic of China, but we should have the full right to preserve our ecology and culture. Tibetan refugees have preserved well our traditional language and knowledge systems. Our people have been the most successful refugee community anywhere. They are hardworking and law-abiding. While the main base is India, they have also moved to Canada, Switzerland, and other European countries. 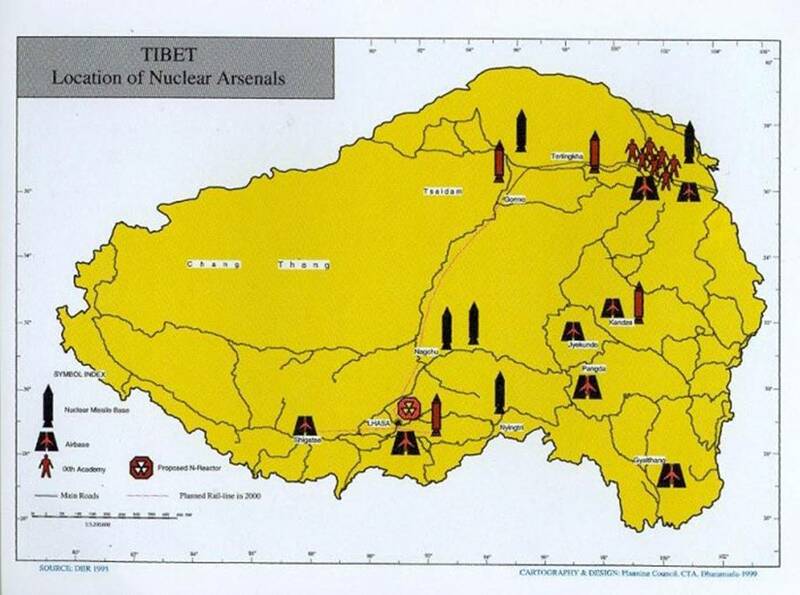 What about the Tibetans in Tibet? There are six million Tibetans living inside Tibet who trust me. So, I have the moral responsibility to protect them as well. Although I gave up handling political matters since 2001, when I retired, I continued to be partially involved for the next 10 years. In 2011, I retired fully. Since childhood, I have admired democracy. 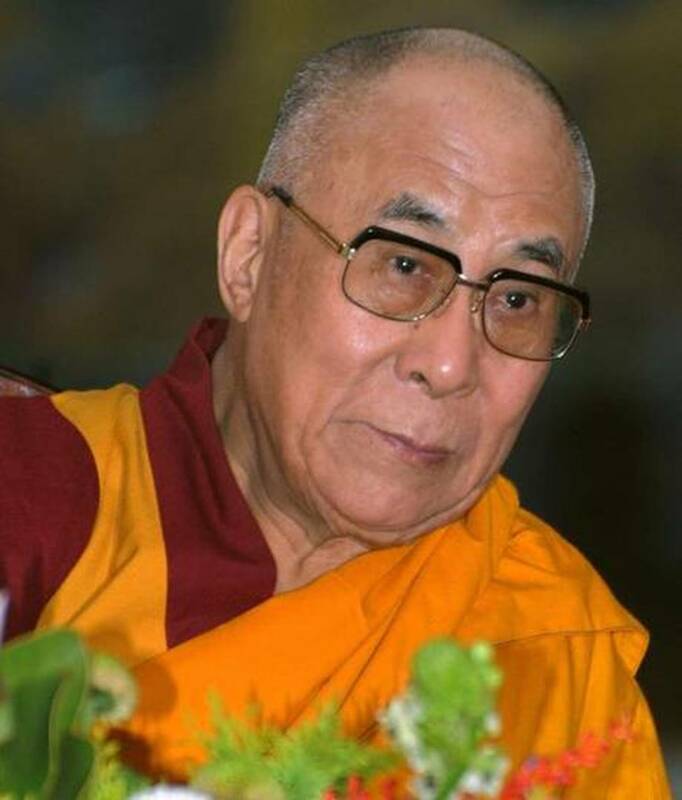 Our old system of the Dalai Lama and regents has too much power vested in a few people. That is a mistake. The best thing is a democratic system. So I began work on creating a democratic system for Tibetans. We created the system of elected political leadership in 2001. Within Tibet, my priority is the environment. All major rivers of Asia come from Tibet. I think over a billion people depend on rivers originating from Tibet — Brahmaputra, Mekong, Indus, etc. Due to global warming and other reasons, this is affected. Once I met a Chinese ecologist who said that global warming levels in the Tibetan plateau are as much as in the North and South Poles, so he called Tibet the Third Pole. The environmental damage and deforestation needs to stop. On reviving ancient Indian knowledge systems. Since childhood, we have studied texts authored by Indian Buddhist scholars such as Nagarjuna, Aryadeva, Buddhapalita and Dharmakirti; all our knowledge comes from India. Buddha attained enlightenment here. All the great masters of Nalanda are Indian. 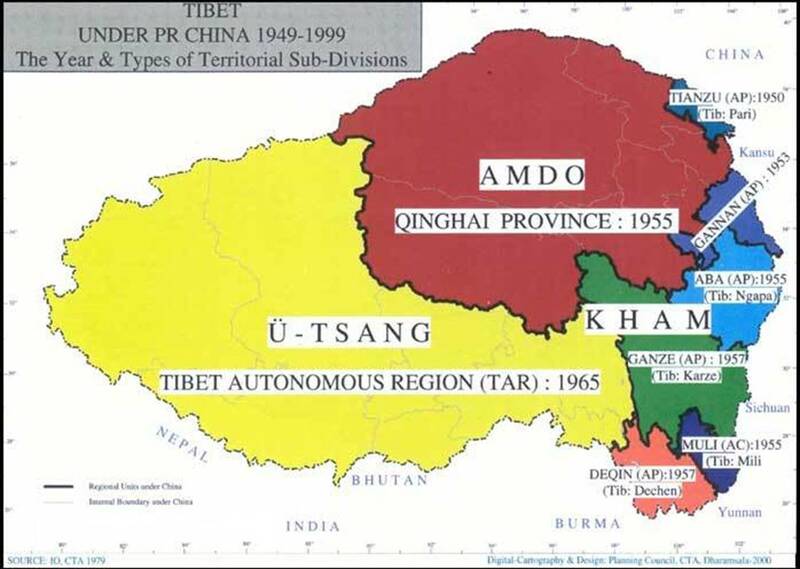 Hence, we Tibetans refer to India as our Aryabhoomi (precious land). Historically, our relation is very deep. When Buddhists go to Bodh Gaya, they collect the leaves of the Bodhi tree and sometimes even the bird droppings! (laughs) When we come to India, we feel we have returned to our spiritual home. So, I feel very strongly about subjects such as ancient Indian psychology. Practices such as Shamata and Vipassana involve analytical meditation, and single-minded focus to analyze the nature of reality. In the Judeo-Christian tradition, this is not emphasized. The problems of the current world are our own creation. War mobilizes violence. It is a human creation. We need to revive the ancient Indian concept of karuna (compassion) and ahimsa (non-violence). The 1,000-year-old tradition of secularism is very relevant to today’s world. I consider myself a messenger of ancient Indian thought. The Nalanda tradition is a scientific way. The Buddha himself once asked his followers to not accept his teachings out of faith or devotion, but only after thorough investigation. In fact, some of his teachings were rejected by his followers this way. It was around 8 CE that an Indian Buddhist master, Santarakshita, brought Buddha dharma to Tibet. I strongly feel this tradition must be preserved, as an academic subject. Tibetan knowledge is Indian knowledge. It’s a pity that modern India has completely neglected it. Though the fundamental message of all religions is the same, people continue to fight over it. In Sri Lanka, Buddhists are fighting with Tamil Hindus, and in Myanmar, they are fighting with Muslims. The Buddhists don’t believe in god. So between Buddhists and non-Buddhists there are serious differences. This ought to be resolved through intellectual debate. Many Nalanda masters learnt much from non-Buddhists through constructive debate. That is the greatness of India. Though there were differences in philosophical thought, it was never used for propagating violence. Hindu, Jain and Buddhist philosophies are home-grown, and Zoroastrian, Judaism and Christianity came from outside. Today, they all live together here. I am completely convinced that religious harmony is possible everywhere.